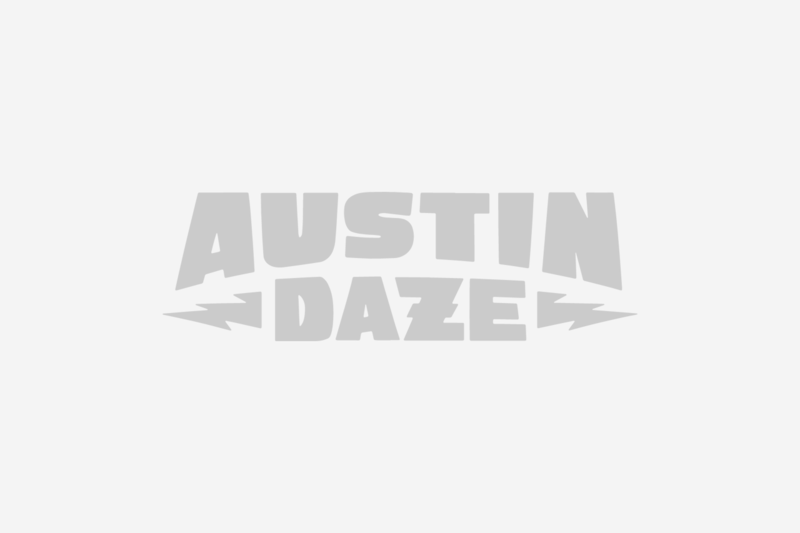 AUSTIN DAZE: How has the experience been here at Old Settlers? What do you think of it? BILL NERSHI: It’s cool. I hear the campground scene is cool but we haven’t gotten to check that out but it’s on the agenda for later on. It’s good to be playing music in Texas. AD: The last time we spoke ya’ll were just starting out and you weren’t sure where the music was going to take you. What do you think about where you are now with the band? BN: I would say right now, the Honkytonk Homeslice thing is still heading toward the culminating point. It’s been somewhat challenging working through the whole thing that’s going on with String Cheese coming to a stop and being the brunt of that to some extent, which is a strange position to be in as a band. The band developed on its own accord with nothing to do with String Cheese at all. 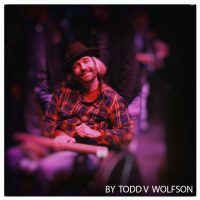 Jilian [Nershi] and I started playing music and I had met Scott before and we all ended up playing music together at Hornings Hideout [SCI festival/Oregon]. And that was the spark that kept us motivated to keep playing together. Musically, we have definitely evolved from two years ago to where we are now so that’s an exciting thing-to feel as a musician you are in the learning process. We all look at each other and say, “Wow, it’s really quickened.” And six months from now we will look back and say, “Wow, we are really growing.” You can see the growth of the band and that’s a really exciting process to be going through. We are feeling that now and really feeling like the more time we put into playing together and hanging out, the results from that are really rewarding. JILIAN: We are definitely honing in on our skills. As far as a band we are starting to listen to each other and what everyone is doing and different ideas come out of that. We’ve started writing together which is a new step for us-I don’t think we were doing that. We are coming together more as a unit. AD: Tell us about your album. BN: The album was recorded at home. We had our friend Jim Watts come from Los Angeles-he’s an engineer and really good musical mind. He contributed in a lot of ways besides his engineering the album. The main thing about it was that it was a very simple, stripped down, down-home approach. We really just hung out and made music together and we would tape each song. It was all new to us-to document what we are doing. To take the songs that we did know and work on them until we were ready to record them, then just go and set up a few microphones to capture our little bubble of sound and just play. Play it from start to finish and leave the tape running. No adding things on. It was like playing live but capturing the instruments that would ring well together or the vocals that would ring well together. The luxury of making an album as a three-piece and being pretty simple musically-without a lot of elements-was that you find yourself able to focus on a lot of other things that in a large recording project you can’t. When you are working with a large band, a lot of overdubs, and a lot of things going on you are just getting through it. You can get some magic to happen but with a three piece your focus can be more on like, “When we sing this three-piece harmony on this particular song, what does it sound like? Lets move fifteen feet over in the room where the ceiling is higher and sing the same three part harmony and hear what it sounds like.” At that point you find out you are able to focus on a lot more of the subtleties of the sound-of the blend of instruments. We would sing a song or play a song four or five times and I would say, “Let me play it again with a different guitar. Maybe it will blend better with what Scott is playing or singing or with what Jilian is doing.” Getting to that extent of focusing on the detail and the real sound was a real eye-opening, ear-opening experience. This was a different experience all around: more detail and integrating all the sounds that we were making and finding the most harmonious way to get the song across; more resonance. Also, most of the songs were done without overdubs, so it doesn’t give you the chance to say, “Oh well this isn’t exactly the way we want it, but once we put the overdubs on with this instrument and that instrument it’s going to sound great.” That’s a load of boloney. You’ve got to get the core sounds. Knowing that a lot of overdubs and moving stuff around in Pro tools wasn’t going to happen made us get the authenticity on the first recordings of the songs. AD: Do you find it hard to find an identity separate from String Cheese and the surrounding drama? JN: As a person or as a band? We’re looking for the same audience, the jam band audience, but we also cross over to a listening kind of crowd. 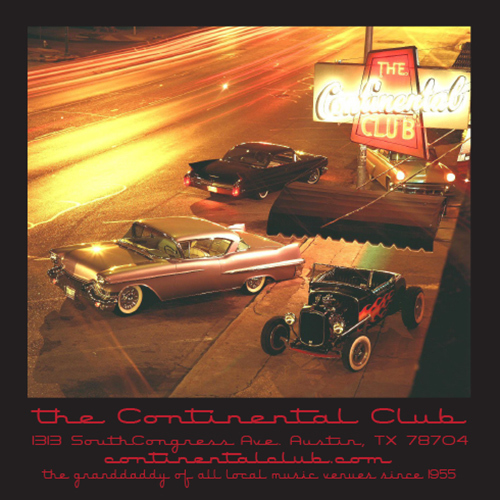 Like Old Settler’s, this is a kind of place we should be playing because it’s more about listening in an acoustic setting that’s about listening to the music. BN: That’s what this band is more about-it’s about the songs. We do some jamming for sure but we’re putting songs together and singing songs together, so the identity of String Cheese is immaterial to us. We are this. It is apples and oranges. AD: It may be apples and oranges, but when you have an apple that is an obvious element you can’t ignore. You mentioned being the brunt. BN: One bad apple can spoil the whole thing. This whole thing is about why String Cheese is breaking up. I’m leaving String Cheese because it’s overwhelming. I’m not doing this because I don’t want to do String Cheese. I need to take a break from String Cheese because it’s taken over my life and I want to have a life again and I want to hang out with my family and I want to be able to wake up in the morning and not think about what interview I’m doing and whether we should take a show here or there. It’s thirteen years and it’s been great and it’s still great but I need to take a break-I need to get away from it. And now we are playing and it’s simple. The music is simple and it’s more of a vibe and it’s more just about resonating together and it is not abut the hype-it’s about the music. Is String Cheese about the music? Yeah. But it’s also about the business. And it gets to be so much about the business. SCOTT LAW: We’re just getting to play together. If it ain’t fun, we ain’t doing it. AD: Do you prefer an open-setting festival or a club? JN: Open-setting festival. We love singing outdoors. Just the sound of music outdoors is such a pleasure; just seeing the people outdoors is such a pleasure. BN: And also theaters. No matter where it is, if it is a good listening environment, as musicians, for us especially, that’s what we are into. We want to play in more open type of venues: festivals, theaters, things like that. We want to do that. JN: It’s like our second home. It’s just about finding the right rooms.